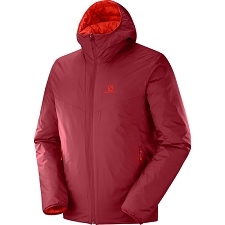 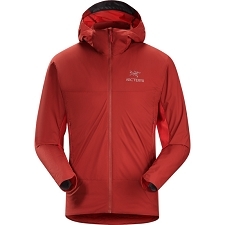 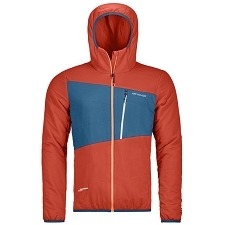 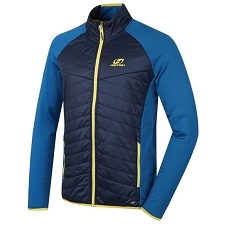 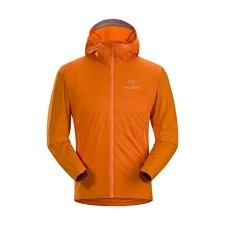 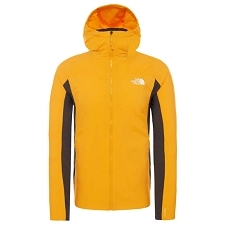 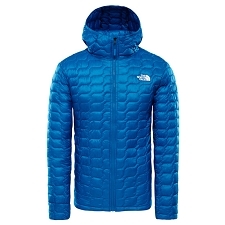 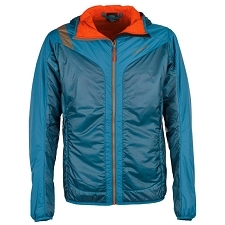 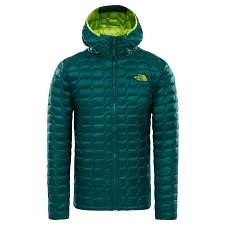 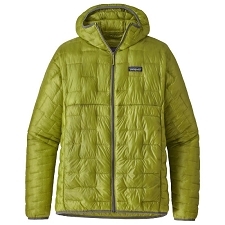 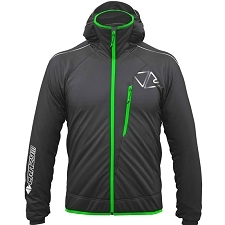 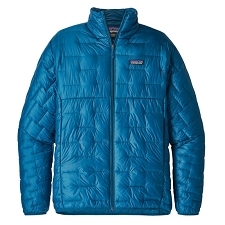 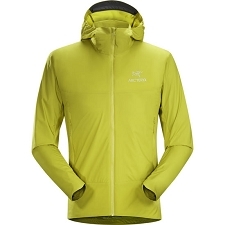 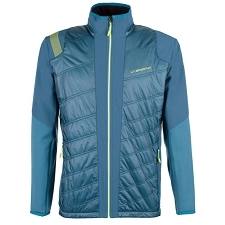 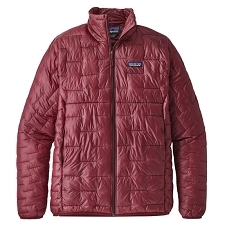 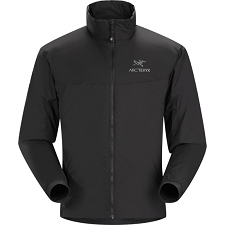 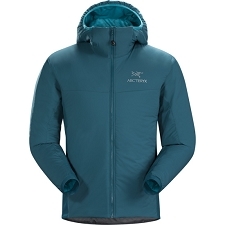 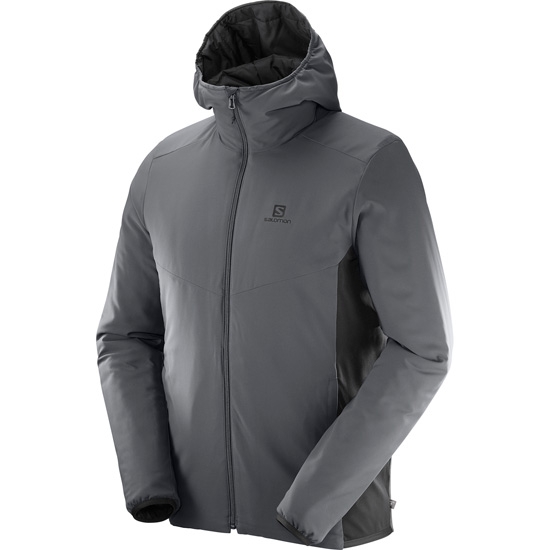 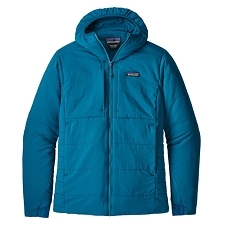 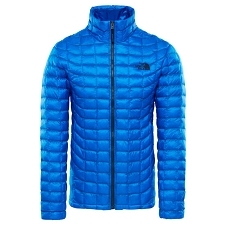 Men's Jacket from the Salomon brand, notable for it's reversible, lightweight and highly compressible design. 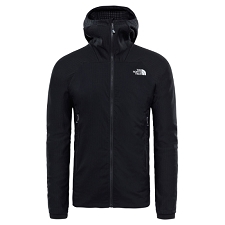 A versatile garment that can be used for many outdoor activities as well as in the city. 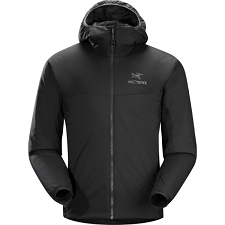 The Drifter Mid Hoodie has PrimaLoft ® insulation that provides heat as well as comfort. 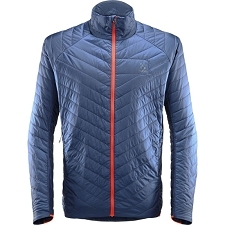 Soft, dry and very compressible it also benefits from AdvancedSkin Shield technology that is completely wind resistant and water repellent: Protecting you from the variable conditions that can be found on the mountain. 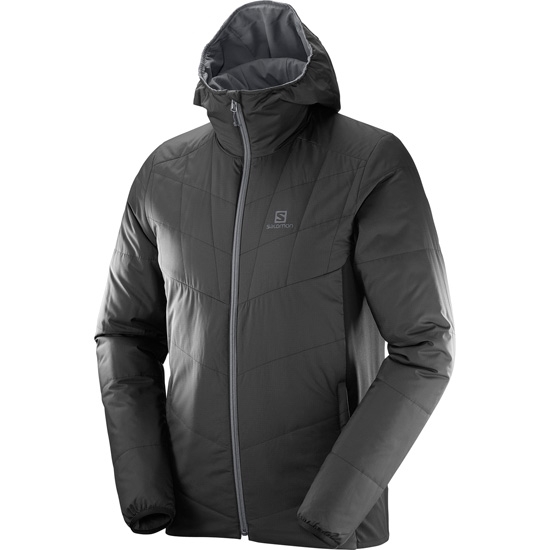 The Pertex ® ; outer fabric provides maximum warmth as well as windproof protection, while the elasticated reverse side offers a more informal image with a lower level of warmth: This side allows more air to penetrate the insulation and so reduce the temperature. 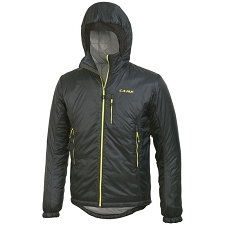 Adjustable fixed hood with high collar for added protection. 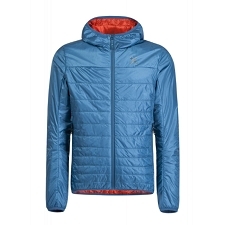 PrimaLoft ® thermal fill 60g / m². 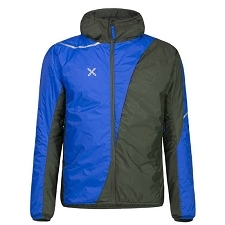 Pertex ® fabric for increased resistance to abrasion. 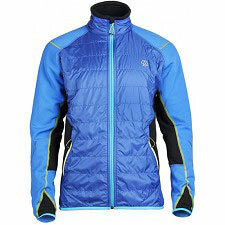 AdvancedSkin Shield technology, protecting from wind and snow at all times.